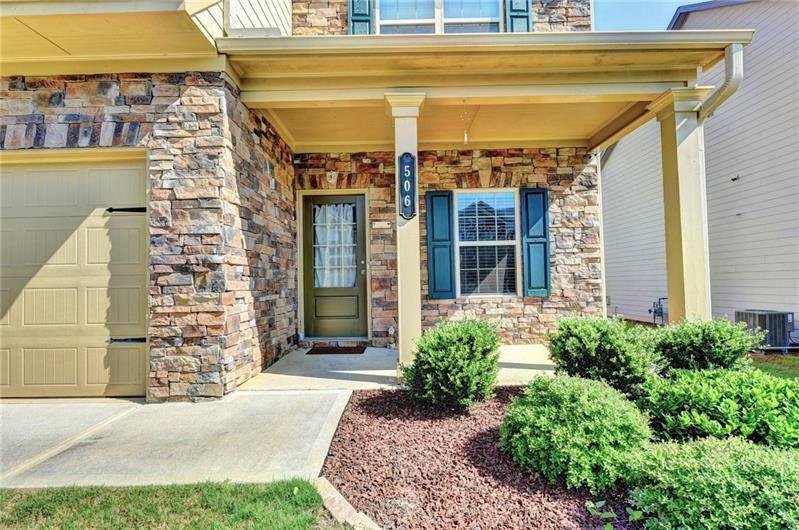 Swim/Tennis & Lawn Maintenance included w/ this lovely 4BR/3Ba w/stone accents. 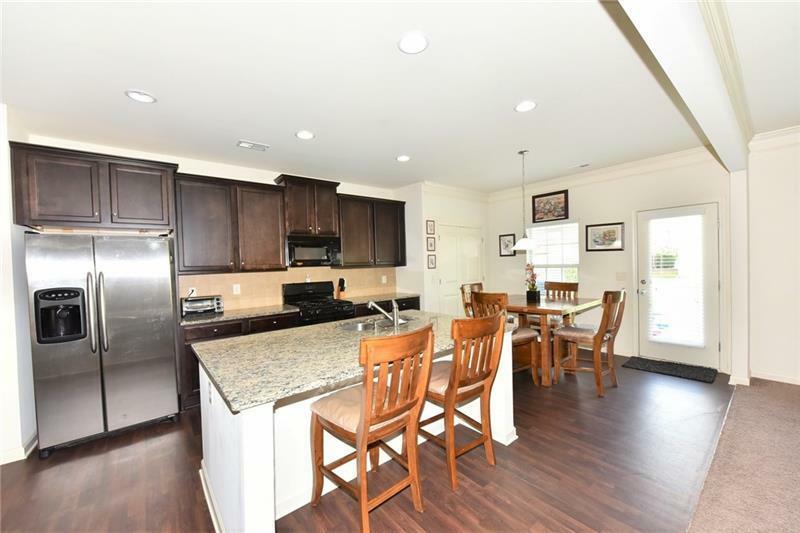 Open concept complete w/ Lg eat-in kitchen, granite counters, oversized island w/seating, espresso cabinetry, pantry, vaulted/trey bedroom ceilings, flex space & full bath on main! 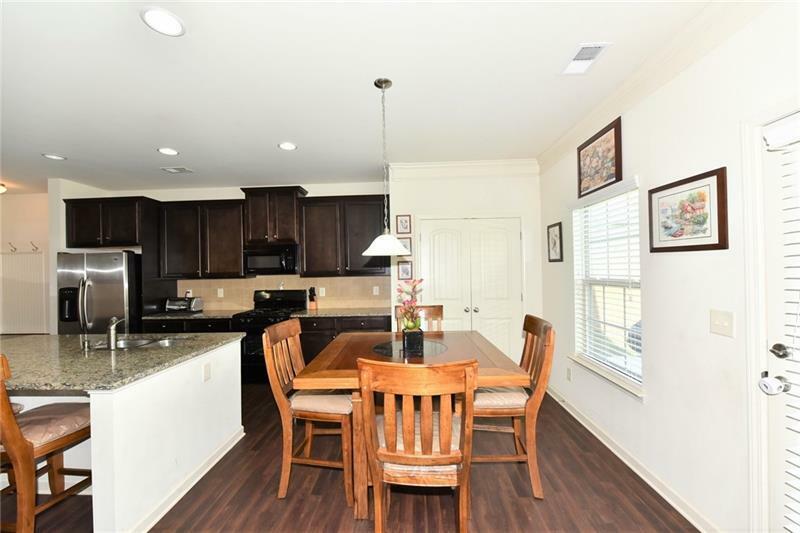 Spacious master suite boasts sitting area, separate garden tub & shower, dual vanities & his/hers closets! Easy access to I-85, Hwys 316 & 78. 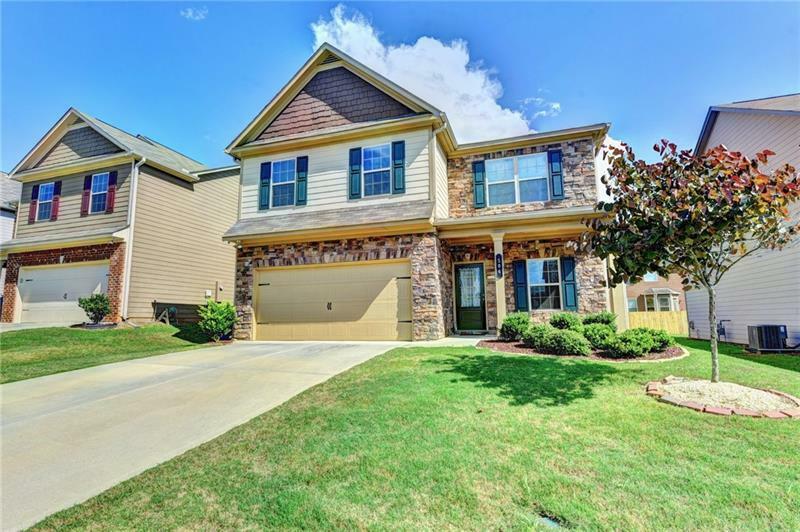 Minutes to downtown Lawrenceville, numerous parks/recreation, Discover Mills, the Mall of Georgia, & Shoppes at Web Ginn! Outstanding school District! Pet/Smoke Free Home! Sold by Solid Source Realty Ga Llc.